Basis stats like these, Facebook announced new investments in India’s digital economy with the introduction of Facebook accelerator programs that will help tech startups, developers and students in India build products using emerging technologies. Helping existing startups and inspiring the next generation of startups, these Facebook accelerator programs are designed to help unlock the potential of advanced technologies, including VR, in India. In partnership with T-Hub, the India Innovation Hub will work with 10 VR focused startups to accelerate their businesses in new and innovative ways. Each startup will get access to training, mentors, workshops, research and the social network’s VR Innovation lab as part of the six-month Facebook accelerator programs. Applications for the Innovation Hub program will be open from January 2018, and the first accelerator program will begin in early 2018. To help foster future talent in emerging technologies, Facebook is also introducing the School of Innovation program in partnership with Startup Village Collective. 10 student teams will be selected from millions of engineering students across the country to build a next generation product idea they have using VR. The teams will participate in a 20-week program that includes online and in-person learning to progress their idea, build a low and high-fidelity prototype and finally launch to customers. On the occasion Facebook shared a few India specific data points. 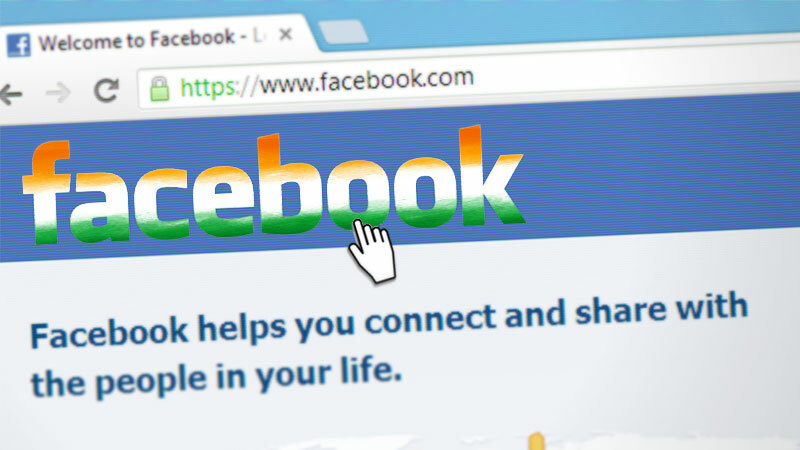 217 million people on Facebook in India. 4 million small business Pages on Facebook. More than 60000 small businesses trained by Facebook in India, including 12,000 women entrepreneurs, through Boost and SheMeansBusiness. 42% of people on Facebook in India are connected to at least one SMB in a foreign country. 65% of people on Facebook in India are connected to at least one SMB in India. More than 250 million people from around the world are connected to a business in India. In the last five years (between 2012 and 2016), the number of new women-owned SMB Pages on Facebook in India has increased seven-fold, growing 85% year on year from 2015 to 2016. Facebook is available in 12 Indian languages. 80 million use Facebook Groups every month to stay in touch with family, collaborate on projects, plan trips and offer support to friends. Top 5 countries using Workplace are India, Norway, US, UK and France. India is the largest country for developers building with Facebook outside the US – over 80% of the top 100 grossing iOS apps and top 100 grossing Android apps in India have integrated with Facebook. These announcements demonstrate Facebook’s commitment to working with developers and partners across the industry to help India’s innovation ecosystem grow and make emerging technologies such as VR, a part of daily life for billions of people. “For India to be a technology powerhouse, our engineering talent needs a transformational change from theoretical classroom projects to building practical industry products. Through our partnership with Facebook for the School of Innovation programme, we will enable this transformation for our universities, faculty and students to learn how to build real products and create a positive change in the world around us” added, Sanjay Vijayakumar, Chairman of Startup Village Collective (SV.CO). These programs will support a new generation of Indian startups who with access to support, training and mentorship will make a significant impact at home and on the world.